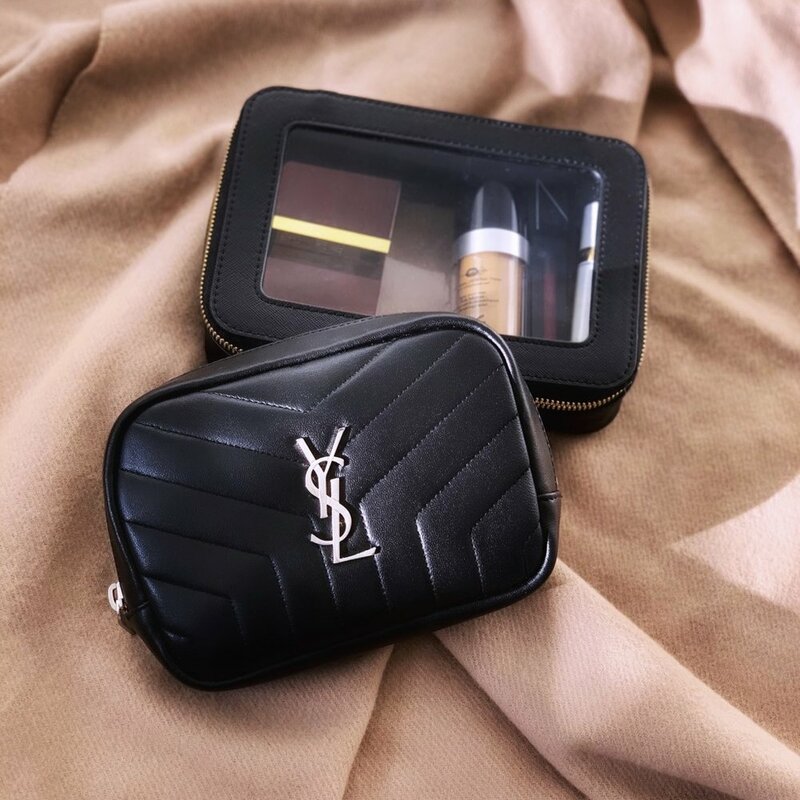 I don’t know about you, but I love a good cosmetic pouch. I always have some sort of pouch in every bag, and my current makeup rotation always lives inside one too. You could say I’m pouch obsessed (as my husband reminds me!) so it’s about time I shared my current favorites! Better late than never, right? Here’s a look at most of my beauty empties for the end of 2018. If you’ve followed me for a while, you might know that I have a planner shop and quite the obsession! Since I’ve gone back to planning, I’ve been so much more productive and better at staying on top of things in general, so I thought it was about time that I shared my current system. Here’s a look at everything I’ve been obsessing over lately! It’s always a good day when you fall in love with something already in your collection… I discovered Tata Harper a few years ago and received this lovely gift set of masks, and last month I unearthed them from my skincare drawers and put them to good use again. MV Organic Skincare is a natural skincare brand that I’ve had on my radar for ages, and this trio of goodies has been in my skincare routine for most of the last two years. Better late than never right? I didn’t end up keeping all the products I finished this summer, but these were quite a big part of my routine in the last few months! Hello! (And welcome back if you’ve been hanging out with me for a while!) I thought it was about time to revamp this space, to expand beyond my beauty blogging roots. Not only will I be sharing my beauty obsessions, but I’ll also share my style, planning, travel & life. Leave a comment below if there is something in particular that you want to see! Be on the lookout for new content every Wednesday, and stay tuned to my Instagram for peeks at my daily life. And if you happen to have an interest in planners, check out my obsession on Instagram, Youtube, and in my shop.